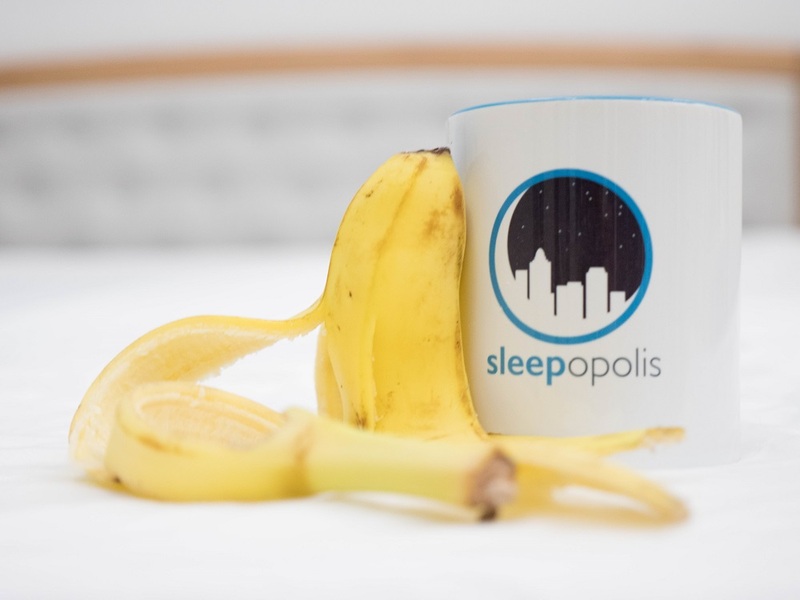 Sleep Remedies - Should You Try Banana Peel Tea to Help Get to Sleep? 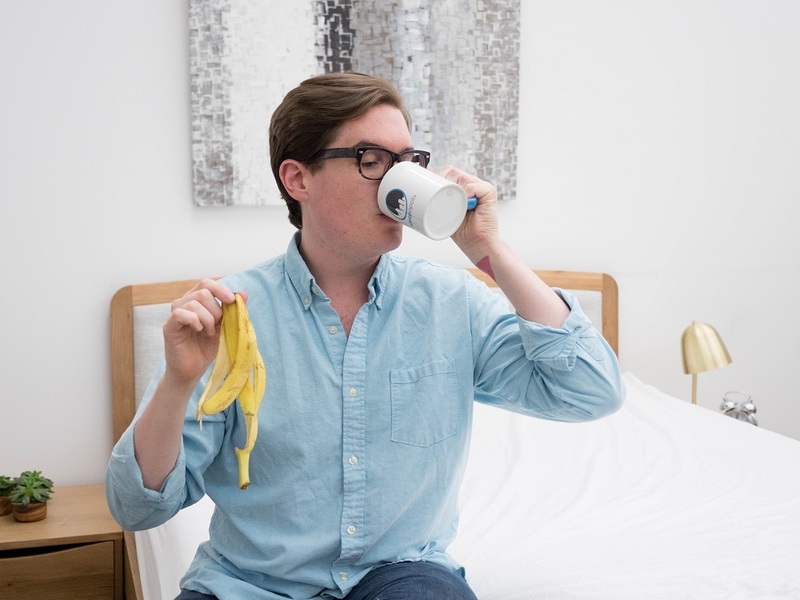 I’m super excited about today’s sleep remedy because it’s one I’ve never heard of before: banana peel tea a.k.a. a piping hot watery brew of stewed banana peels. Curious to see if sipping on this fruity beverage will knock you out faster than a sleeping pill ever could? Well then you better read on! 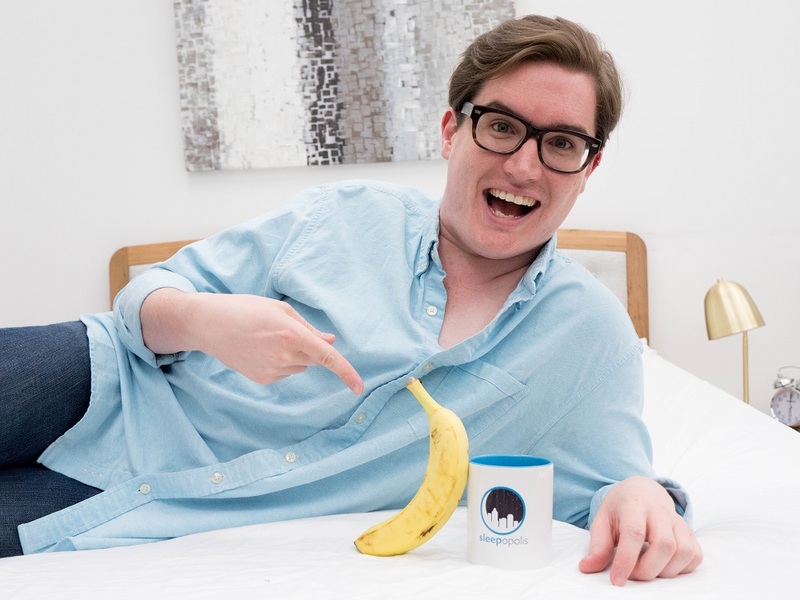 Banana peel tea is apparently quite the popular all-natural sleep hack. I found a lot of interesting information about it online, most of which argued that while bananas themselves are full of fantastic nutrients, their peels have even more of the stuff. While you could bake the peels or eat them up raw, the preferred way to get at these delicious goodies is to let the peels steep for up to 15 minutes in hot boiling water. Afterward, you take out the fruit, pour the remaining “tea” into a mug and enjoy just before bed. If you’re trying this at home, it’s important to use an organic banana. Otherwise, your tea will end up being full of pesticides, which is definitely a no-go health-wise. What we know from the jump is that bananas are chock-full of magnesium and tryptophan (that pesky compound in turkey that makes us all pass out at Thanksgiving), both of which have been shown to contribute to a solid night’s sleep. Though there has been some recent research done into the health benefits of banana peel flour and dried plantain skin, there aren’t any clinical studies out there that scientifically support the notion that your run-of-the-mill grocery store banana peels will 1). be loaded with enough magnesium to affect your sleep and 2). retain said magnesium after they’re boiled. But anecdotal reports suggest that the tea helps people to fall and stay asleep, so I figure it’s worth a shot! Well, after giving this tea a go, I noticed a few things. First and foremost, I found it super tasty. It has a pleasant, subtle banana flavor that really worked for me. Secondly, I think it actually did help me to fall asleep! Now I don’t know if it was a placebo or if just drinking something warm before bed is always going to calm you down, but I was definitely in the headspace to snooze. Read More: Have you read our review of the Loom & Leaf by Saatva? That being said, it didn’t really knock me out or help me to stay asleep. Overall, I’d say it’s certainly a delicious remedy, but perhaps not the strongest one out there. Alright y’all, that does it for this sleep hack! If you have any questions, concerns, remedy ideas or general feedback, make sure to leave a comment on the YouTube video above.